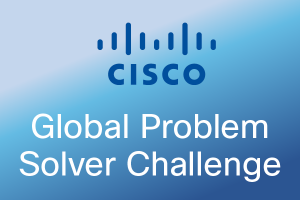 PITTSBURGH - (July 28, 2017) This is the question Cisco's Global Problem Solver Challenge beckoned, calling all students and recent grads to showcase their solutions for a chance at $300K in prizes. Forest Devices. 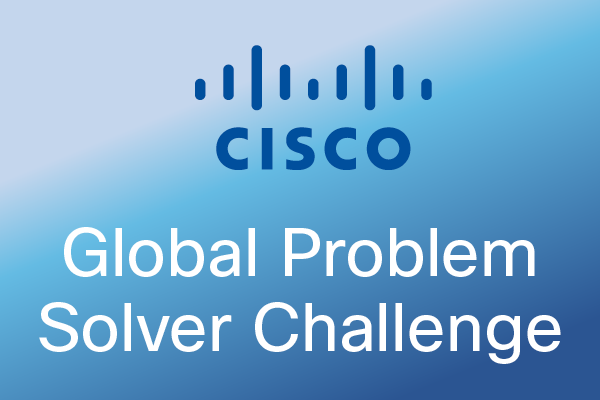 answered the call and outlasted tough competition to become one of fifteen finalists. When the dust settled, Cisco awarded Forest Devices Third Runner-Up, a finish that entailed a prize of $10k.